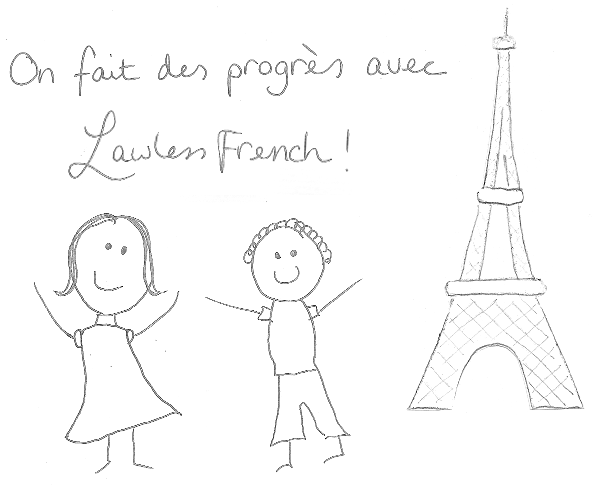 Take your Progress with Lawless French (PwLF) account to the next level with these super study lists that bring together all the lessons on a particular grammar topic. Once you’re logged in, you can click "test your knowledge" for a focus kwiz, add the study list to your saved Notebooks (Premium only), or bookmark it in your browser. Imperative (levels A2, B1) – new! Negation (all levels) – new! 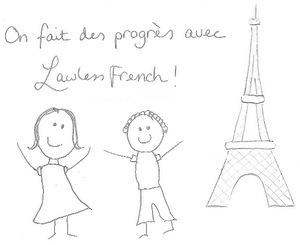 You can also find these linked at the end of the relevant lessons here at Lawless French. What is Progress with Lawless French? I love your lists and help with French. Please keep it coming!